Brittany earned her Masters of Occupational Therapy degree from Saint Ambrose University in Davenport, IA in 2011 and her certification in Hand Therapy in 2017. She has practiced exclusively in hands and upper extremity rehabilitation since 2011. She is a Chicago native, moving to the Upstate in 2018 with her husband and two young children. Aletha has been a certified occupational therapy assistant for over 48 years. She has worked in hand therapy for over 25 years. 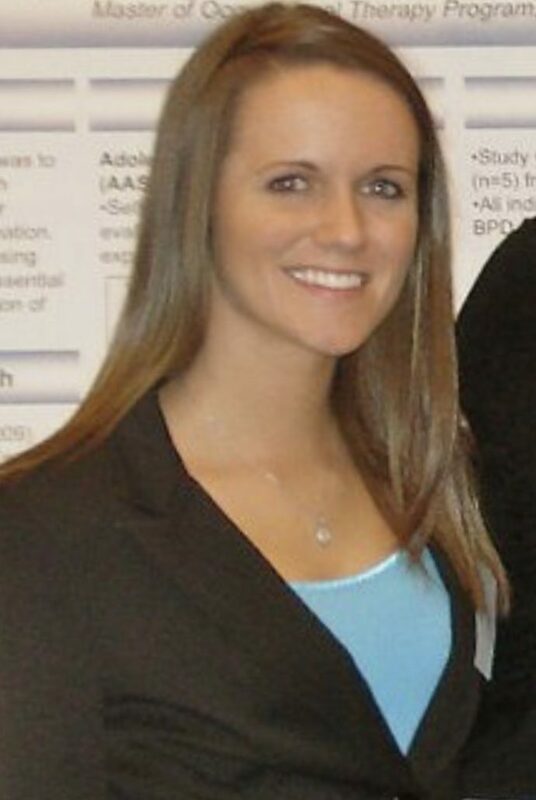 She graduated from Mount Aloysius Junior College in Pennsylvania with an Associate’s Degree in occupational therapy. She has resided in Spartanburg, SC for 48 years. 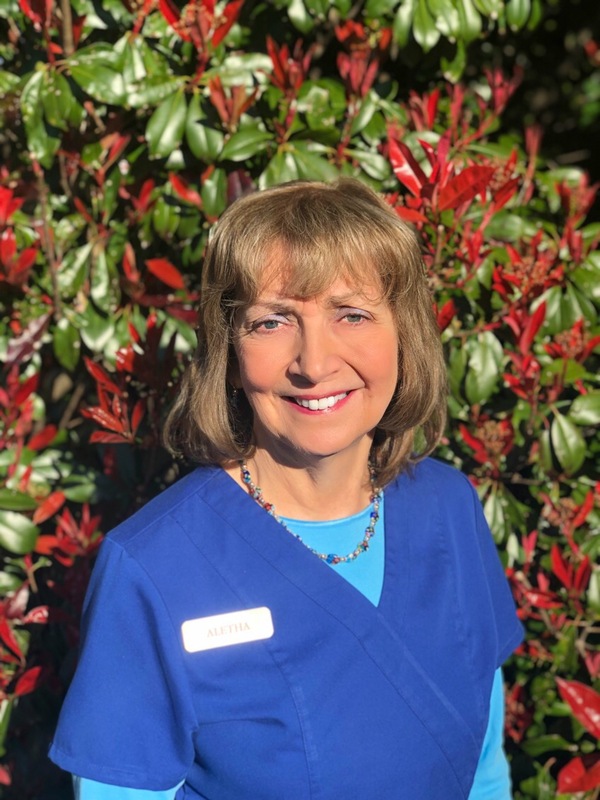 She has worked at the Carolina Hand Center for 18 years in the hand therapy department.